Complementing our digital marketing services, we offer a range of additional support services to keep you up and running. 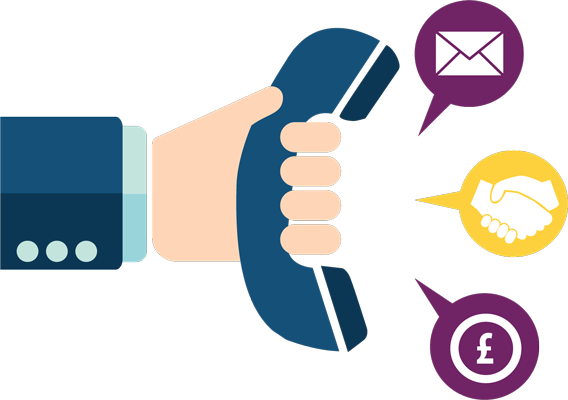 The Web-Clubs philosophy is to provide a complete workable solution thus avoiding the potential for “finger pointing.” If a problem does arise, we provide a single point of contact, no call centres just real people answering your queries and providing assistance. Our digital marketing support team has built up a broad expertise in all of the latest technologies so that you can be assured of sound advice and service. We will advise you on the solutions that will help you succeed online.